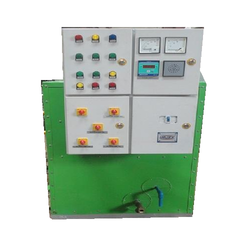 Leading Manufacturer of vertical fire tube type hot water boiler, electric steam boiler, baby boiler, semi wet back boiler, horizontal fire tube boiler and gas fired hot water boiler from Meerut. 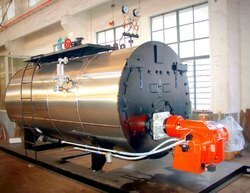 We are offering Vertical Smoke Tube Boiler. Fuel: Baggase, Coal, Wood, Briquette etc. We are offering Baby Boiler. Fuel: Coal, Wood, HSD, CNG etc. 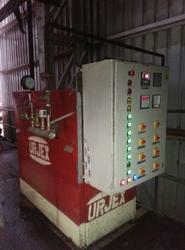 We are offering Semi Wet Back Boiler. Fuel: Coal, Wood, Briquette etc. 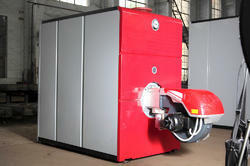 We are offering Horizontal Fire Tube Boiler. 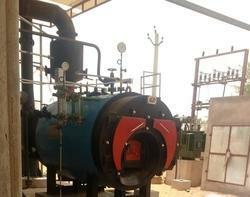 We are offering Gas Fired Hot Water Boiler. 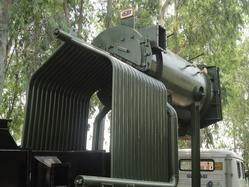 Audiovisual alarm at any abnormal condition of operation. Hot water temperature display on digital temperature controller. Fuel: HSD, CNG, Natural Gas etc. 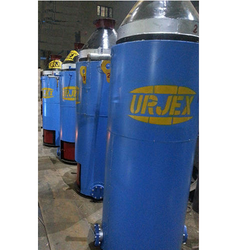 We are offering Dry Back Boiler. Fuel: Coal, Wood, Solid Fuel etc. 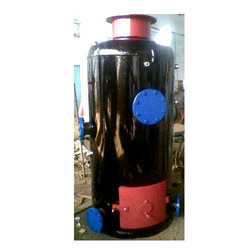 We are offering Immersion Heater Type Hot Water Boiler. We are offering Fully Wet Back Boiler. We are offering Wood Fired Hot Water Boilers. We are offering Hot Water Boiler for Hotel. 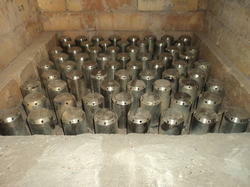 We are offering SS Boiler Nozzle. 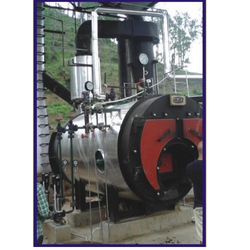 We are offering Coal Fired Hot Water Boiler. 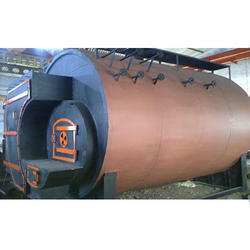 We are offering Coil Type Non-IBR Boiler. 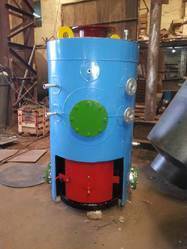 We are offering Three Pass Fully Wet Back Boiler. Horizontal packaged three passes1. High workmanship. 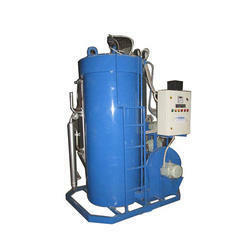 We are offering Vertical Tube Hot Water Boilers. 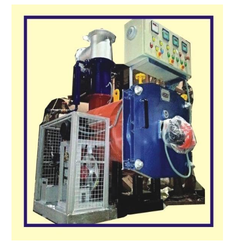 We are offering Diesel Oil Fired Hot Water Boiler. 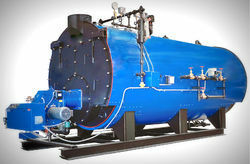 We are offering Water Tube Boiler. Fuel: Coal, Wood, Briquette, Petcoke etc. 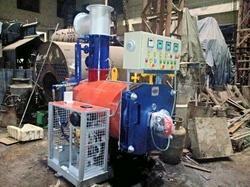 We are offering Oil Fired Hot Water Boiler.